Mon.- Fri. 9 AM - 5 PM Call for an appointment. 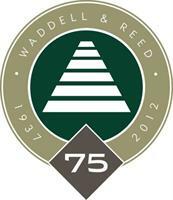 At Waddell & Reed, their vision is to help you work towards achieving your financial aspirations by ''Investing With A Plan.'' For over 80 years, they have been committed to helping investors. Carl Russell has been a Financial Advisor for over 20 years and holds the designation of ACCREDITED WEALTH MANAGEMENT ADVISOR. 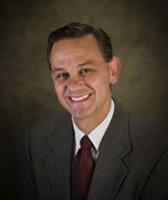 Providing small business retirement plans, individual financial planning, and much more. Located in the Cotton Town Village in Washington City near Star Nursery.